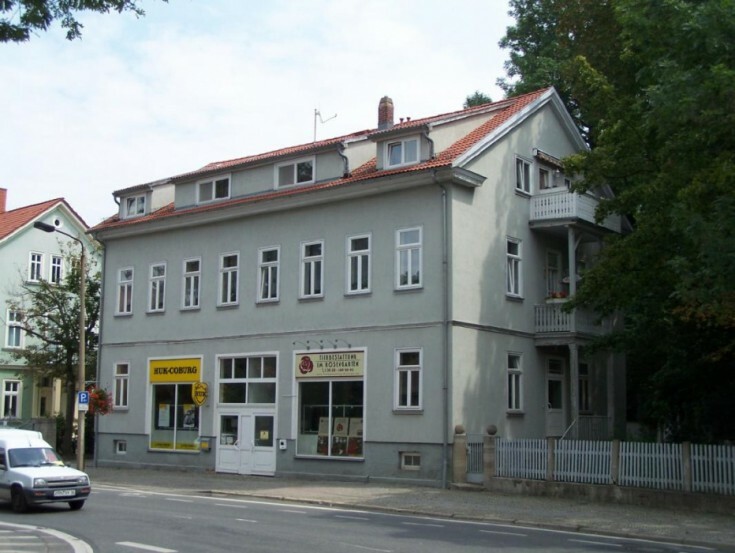 You will love this building with commercial premises in Arnstadt, Thuringia federal land. The property includes 6 apartments, 2 commercial premises, and 6 parking spaces. The building is located in the city center. The property is fully leased except for one apartment (58 m2). The main tenant of commercial premises is the insurance company HUK-Coburg (contract since 2001). Arnstadt town is a district center and is only 20 km from Erfurt - the capital of Thuringia federal land. Arnstad is an important industrial town.